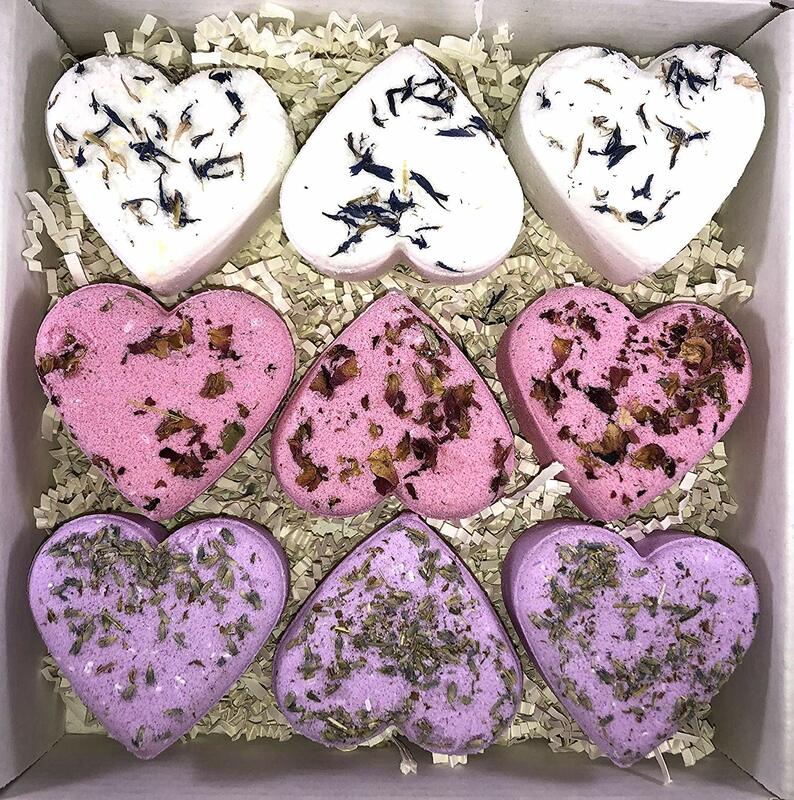 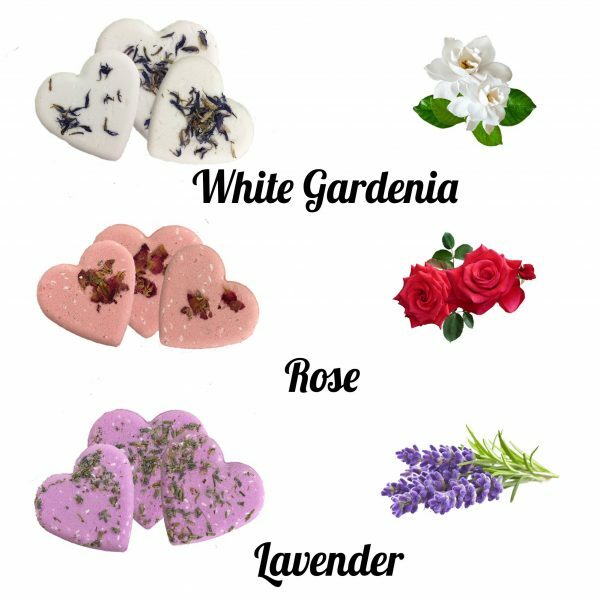 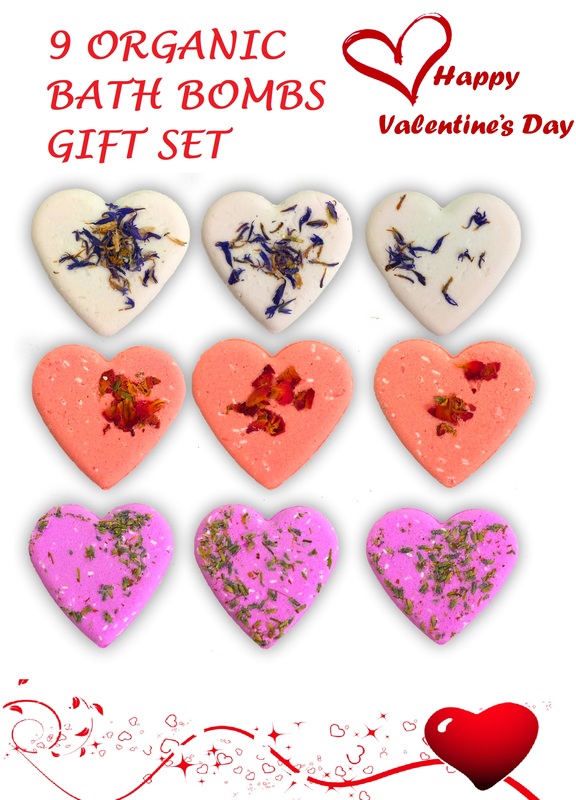 BATH BOMBS GIFT BASKET FOR ANY OCCASION: Great gifts for the Holidays, Best Friend Gift, Bridal Shower, Christmas, Birthday, Gift for Mom or Dad, Valentines Day, Teacher Appreciation, Realtor, Doctor, Housewarming, A New Mom or just for Yourself. 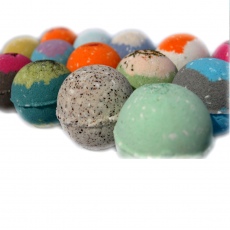 Women, Men, Kids and Teens of all ages will love these fizzy treats. 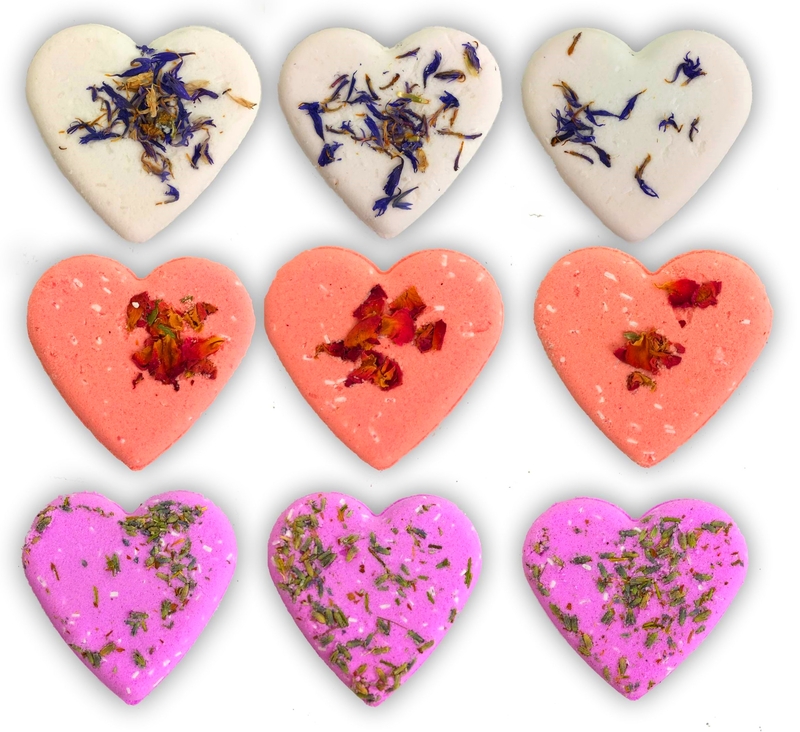 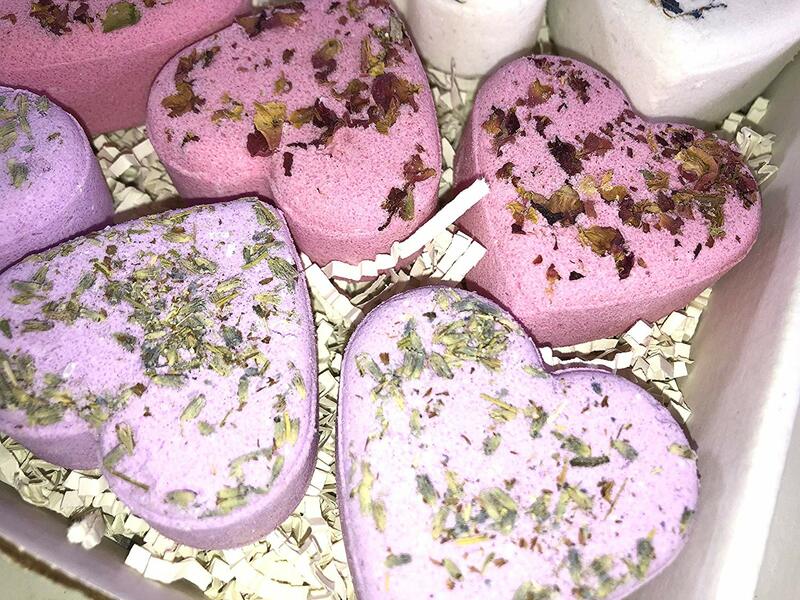 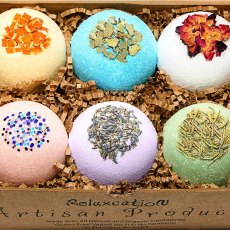 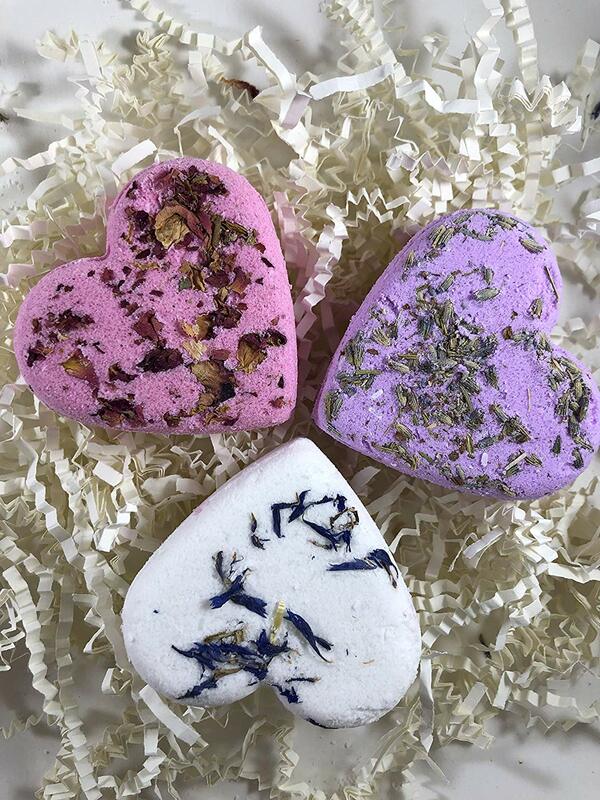 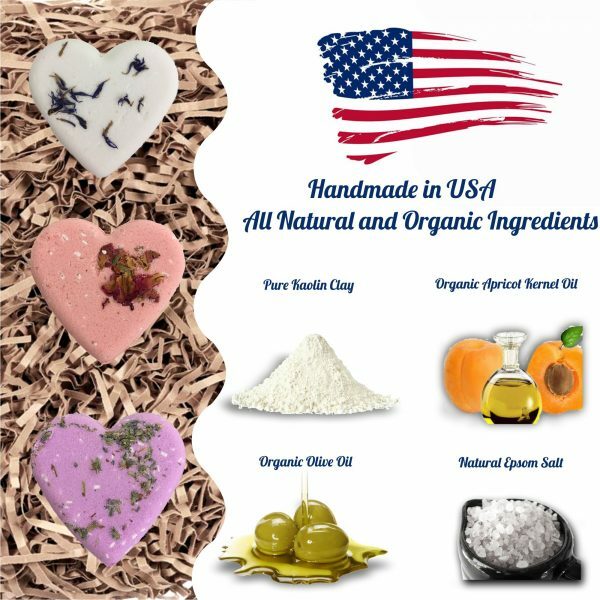 MADE WITH LOVE IN USA – our “Relaxcation” organic bath bombs were handmade especially for Women. 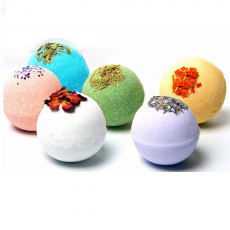 Money-back guarantee.